A perfect fit for your Sunday school. New and free forever: Disciplr Lite! "It's like Netflix, but for curriculum." Easy to print, share, and teach. You need more fruit in your ministry. Low-prep lessons use supplies you already have! 45-60 minutes of fun for all ages and perfect for small groups. Also included in every subscription: New Volunteer Team Building master class! Discover unlimited flexibility and customization for one low annual payment. Great for any size church, affordable plans for those on a limited budget. Organize curriculum by classroom, schedule lessons, customize supplies lists, download the files you want, print and share with teachers. 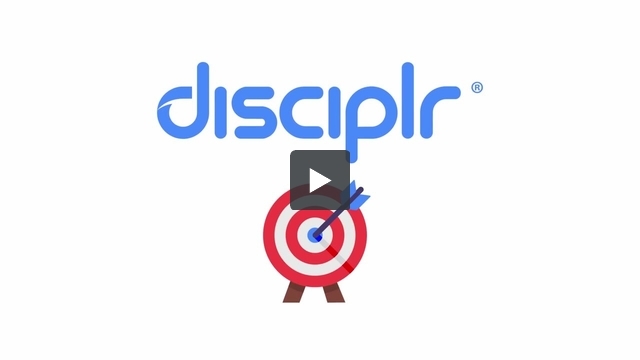 Disciplr takes curriculum to the next level. Carefully selected curriculum for all of your ministry needs. Sunday mornings, special events, worship, VBS and more. Visit the Library now to see what's included with your subscription. Take Disciplr for a spin. Here's what people are saying about Disciplr! Adaptable for small groups of 2 to 12 children ages 5 to 11. Low-prep using supplies you already have! 45 minutes of fun, with time-stretchers to fill an hour. What can you do on Disciplr? Organize all your curriculum resources. Customize curriculum schedules to meet your needs. Ready-made supply lists that you can edit online and print! To print or not to print, it's your choice. Free accounts for all of your teachers!